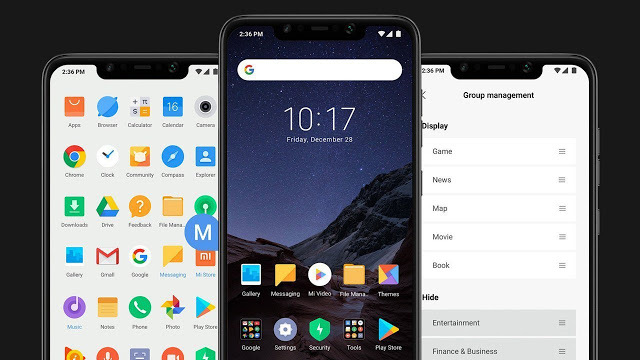 Miui 10 8.10.11 Global Public Beta Start Rolling Out For All Xiaomi Device Download Link Available All ROM LINK An important thing to note, however, is that a MIUI 10 update is separate from an Android Oreo update, as MIUI 10 ROMs can be based on older versions of Android. … The company then released Android Oreo–based Global Beta ROMs for the two devices. 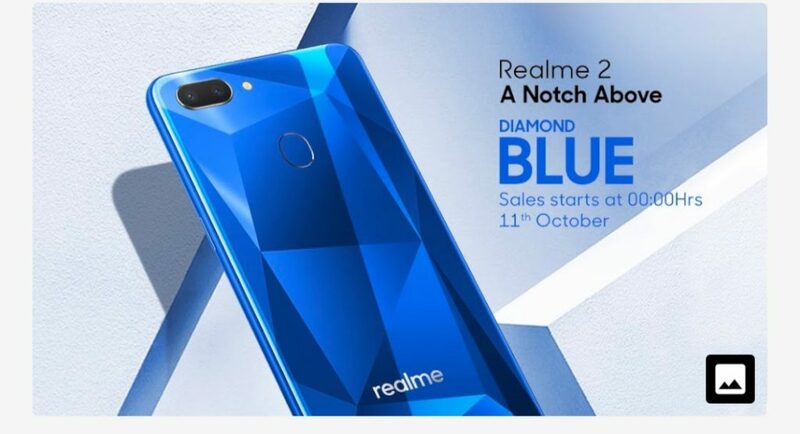 Realme 2 comming with new diamond blue colour. HIghlights – 1.8GHz Octa Core Snapdragon 450 Processor – 3GB RAM With 32GB ROM – 6.2 Inch HD+ IPS Touch Screen Display – Dual SIM – 13MP + 2MP Dual Camera With LED Flash – 8MP Selfie Camera – Face Unlock – Dual 4G VoLTE/WiFi – Bluetooth 4.2 – 4230 MAh Battery.